Catch your breath, Chicago. 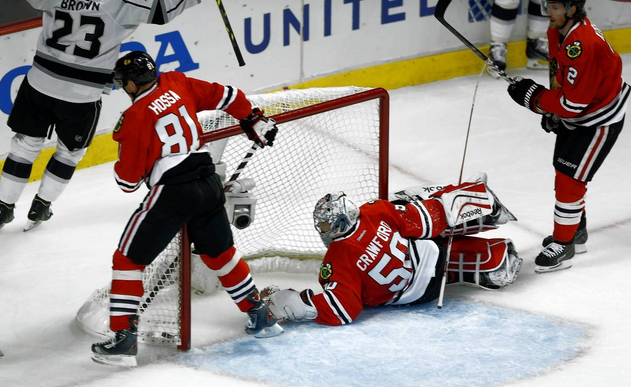 The Hawks are still alive thanks to a 5-4 win in double-overtime Wednesday. They'll meet the Kings in L.A. for Game 6 on Friday. 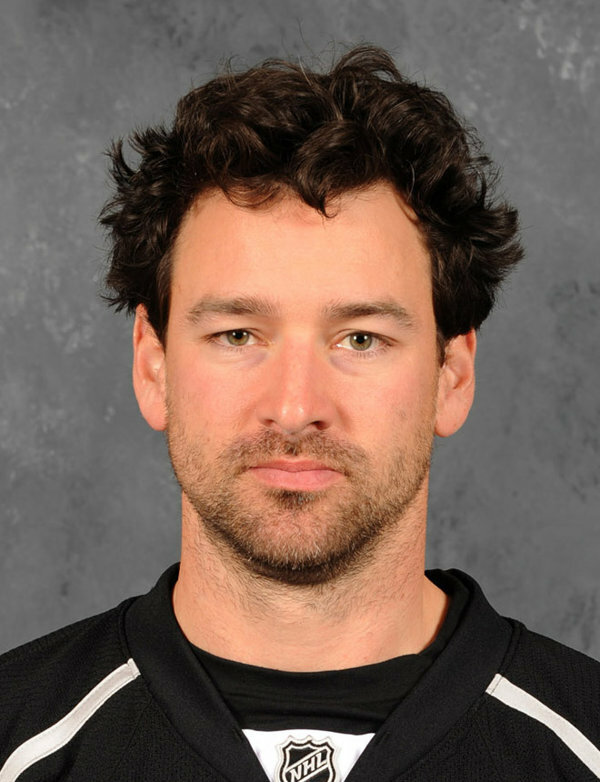 Defenseman JEFF SCHULTZ: "Finished In 17th Place For A Local Posing Contest Run By The Los Angeles Community Center"
Defenseman ALEC MARTINEZ: "Still Figuring Out This Whole Smiling Phenomenon"
Right Wing JUSTIN WILLIAMS: "Most Likely To Have A 'Woolie Willy' Toy Made In His Honor"
Center JEFF CARTER: "Least Likely To Get Away With Lying About How He 'Totally Doesn't Have A Tanning Bed Addiction And His Skin Is Totally Always Flushed Red'"
"...guys, I'm serious. I don't go to BEACH HUT TANNING after practice, stop..."
3-3 tie. Wow. The lead is gone. 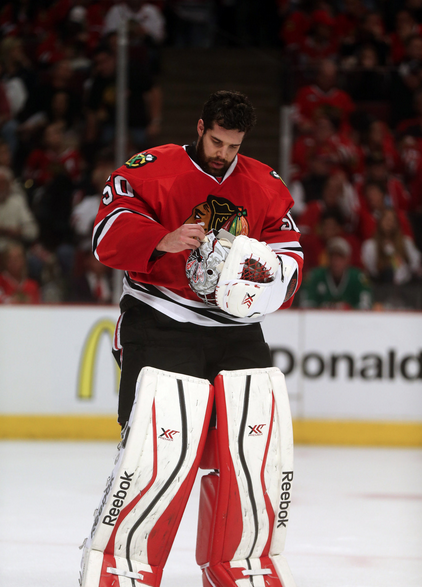 Blackhawks need to play with more care. Letting a lot of silly rebounds bounce into Kings' laps. 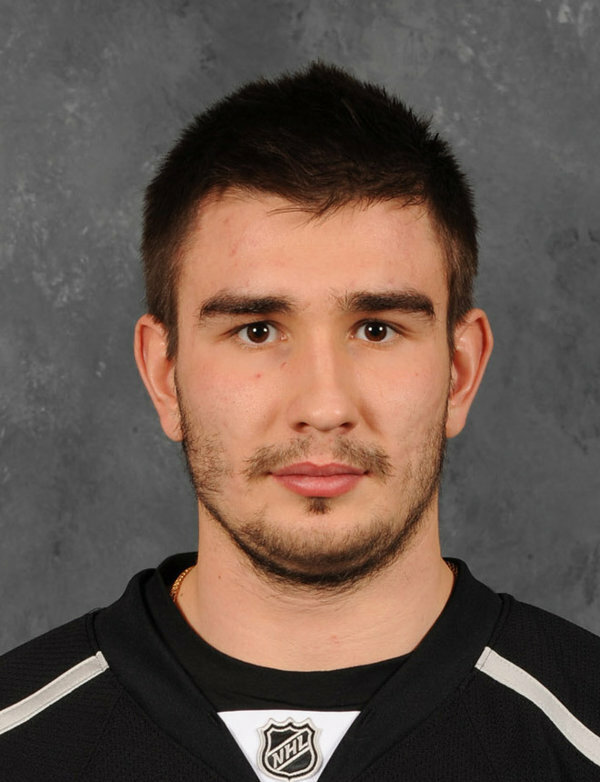 Defenseman Slava Voynov: "Most Likely To Forget His Gamecube Controller At Home For Joey's Sleepover"
Corey Crawford is struggling big time. BIG TIME. Lets another one in. Shouldn't have let that baby slip by. Oh boy. 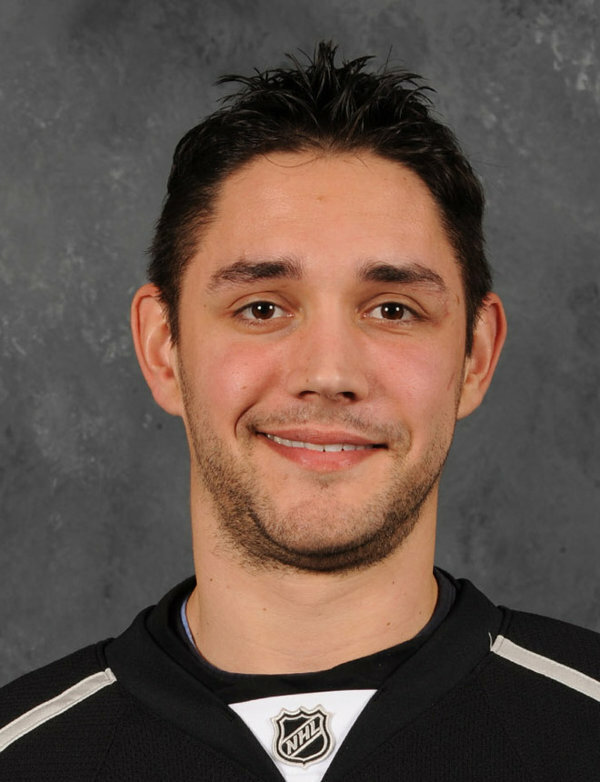 4-3 Kings. 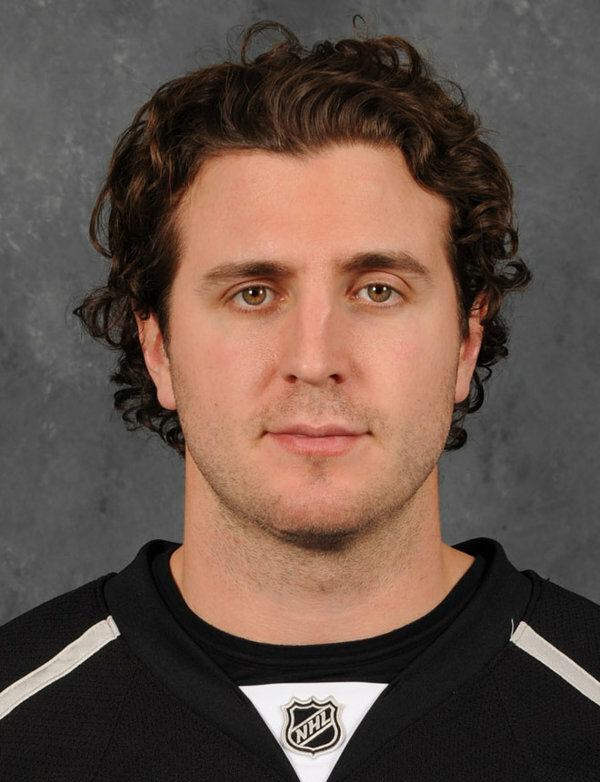 Center MIKE RICHARDS: "Most Likely To Let That Secret Of Yours That He Put In 'The Vault' Slip To Your Ex-Girlfriend"
"Crawford On Ice" coming to a LA Kings scoreboard column near you. AM I RIGHT??? Sheeeeeeeesh. 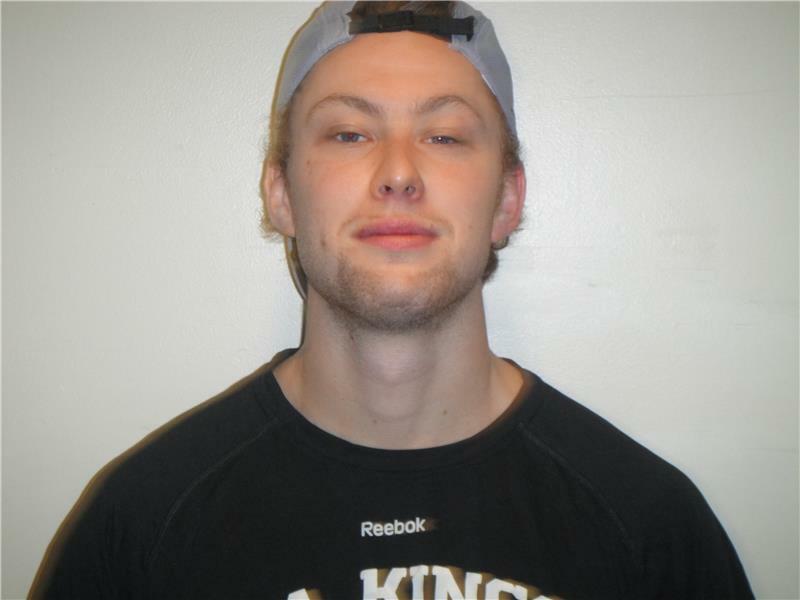 JAKE MUZZIN: "Least Likely To Have Any Regret Or To Be Apologetic Whatsoever For Peeing In Public"
9 seconds left on the PP. 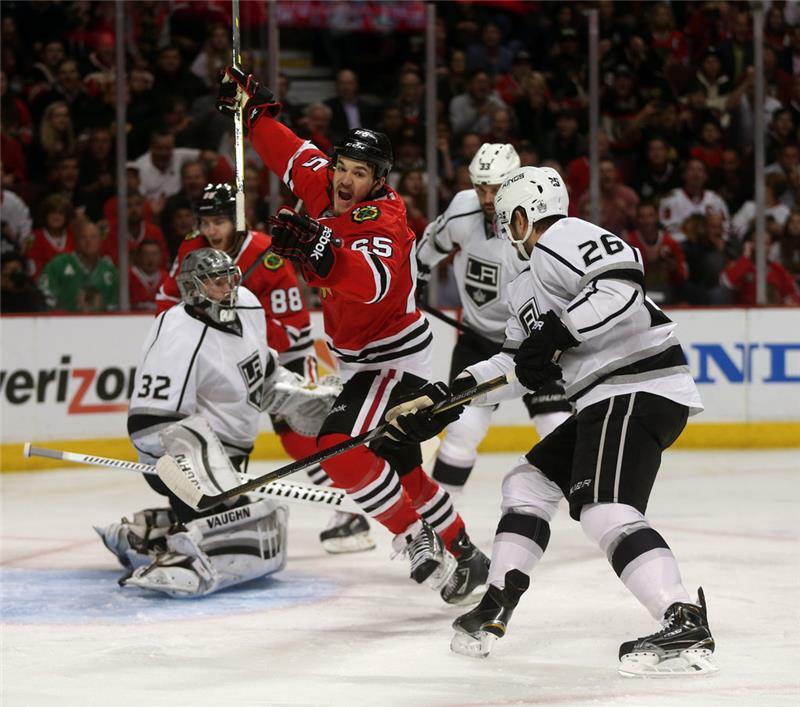 Blackhawks and Kings tied with 1:20 to play. 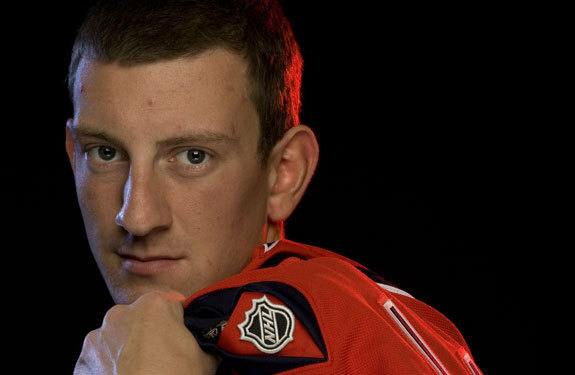 Blackhawks down 3-1 in the series. WHAT DO YA SAY, FATE? 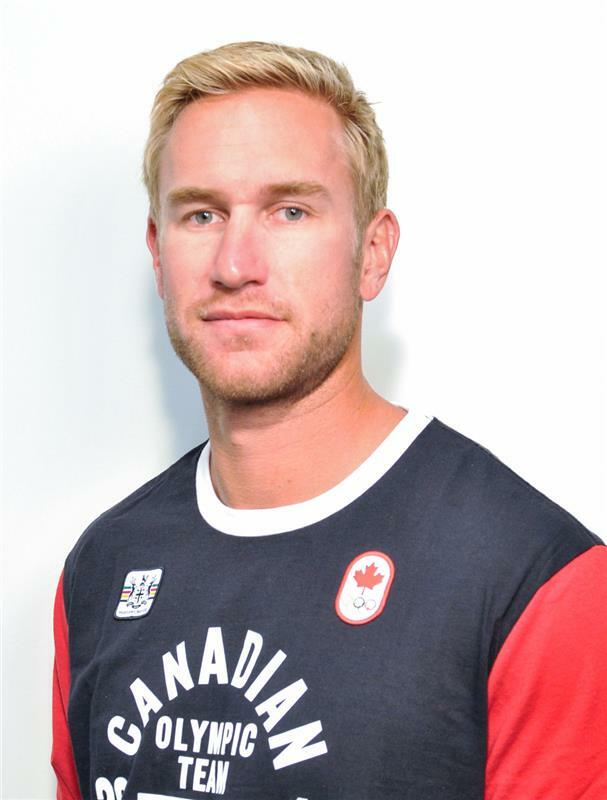 Shaw gets tangled up behind the play, heads for the bench. OVERTIME starts in 10 minutes. Geez. No one in this building can breathe properly. But, now that I think about it, that might be the alcohol. YA — YOU'RE GONNA NEED THAT. 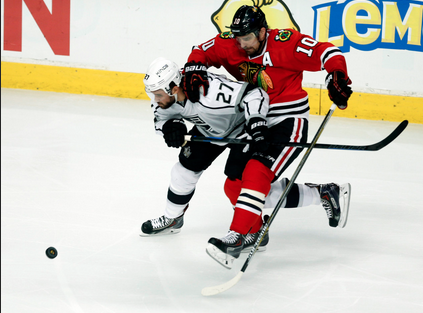 I didn't know Patrick Sharp had a WWE finishing move that he performed near the end of hockey games?! TENSE. 15:40 to play in OT. Wow...keep going.